Dr. Nicky Ryan is the Dean of Design at London College of Communication, University of the Arts London. Nicky has a PhD in History of Art from Birkbeck, University of London and over 20 years' experience of teaching, leadership and management in Higher Education. Before her career in education, Nicky worked in the fashion industry in retailing, buying and merchandise management. She is a qualified teacher and external examiner at undergraduate, postgraduate and research degree level and a keen advocate of active learning models and practice-based research. Nicky has a particular interest in teaching art and design histories, theories and practices through collaborations, curatorial projects, crits and off-site learning. 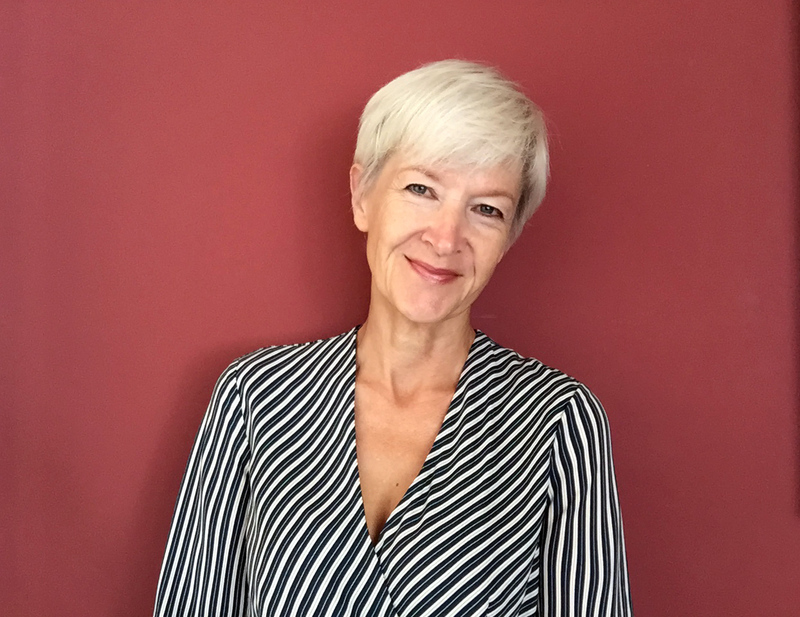 She has considerable experience in planning, facilitating and evaluating live and co-design projects involving a complex range of activities and a large number of stakeholders. Her PhD thesis examined the relationship between museums and the market and she was employed as a reviewer for the Museums Journal for over a decade. Nicky is an art and design writer and researcher and the outcomes of her interdisciplinary research include book chapters, articles, reviews, and conference papers in relation to contemporary patronage, culture-led regeneration, spatial practices, museums and curating, design futures and art and design pedagogies.